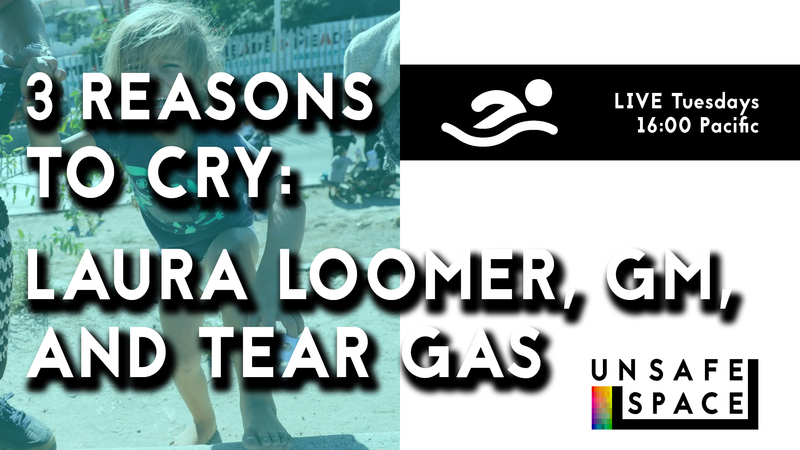 Today on Upstream (formerly “Teatime”) I discuss Laura Loomer’s ban from Twitter, GM’s plant closure, and the tear gassing used at the US border on Sunday. Please join me for Upstream, and feel free to Tweet ideas/suggestions/comments to me at @unsafeshow, or leave them on Youtube. Culture may be upstream from politics, but philosophy is upstream from culture.